Thanks be to the presence of God Almighty, who has given mercy and gifts that have been given, on this occasion we come to a basic core in the process of civilization that cannot be separated from social relations as beings who are given creativity, intention and culture. As a form of association of human life interacting with communication as an introduction to social relations, basically humans have human relations with other human beings and relations with their surroundings or commonly referred to as community and education, which is an ongoing process. The form can be in the form of formal and non-formal education. Formal education is generally given in a structured classroom room. Whereas non-formal education is usually unstructured and can occur anywhere in various forms and dimensions, among others in the form of various activities. In this modern era, the arts in Indonesia have slowly eroded. 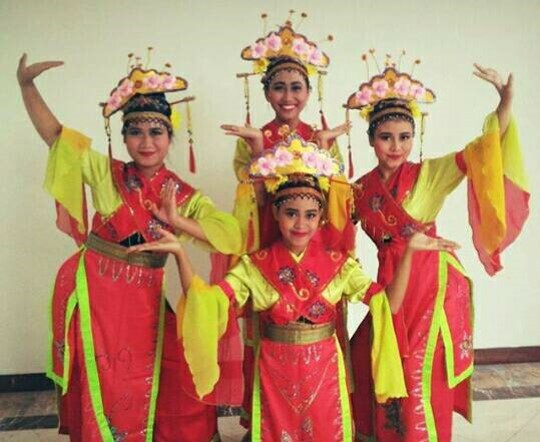 Today many Indonesian children do not know the original arts of Indonesia. 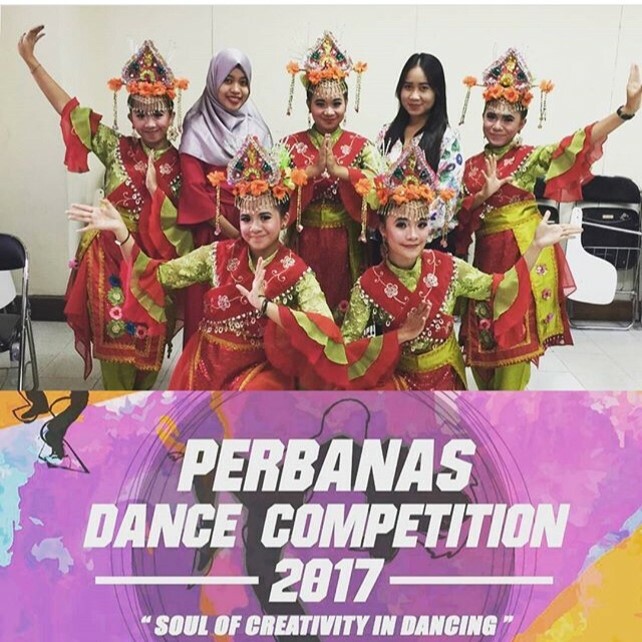 There are several factors that influence the sense of love for Indonesian art, one of which is the entry of external culture. 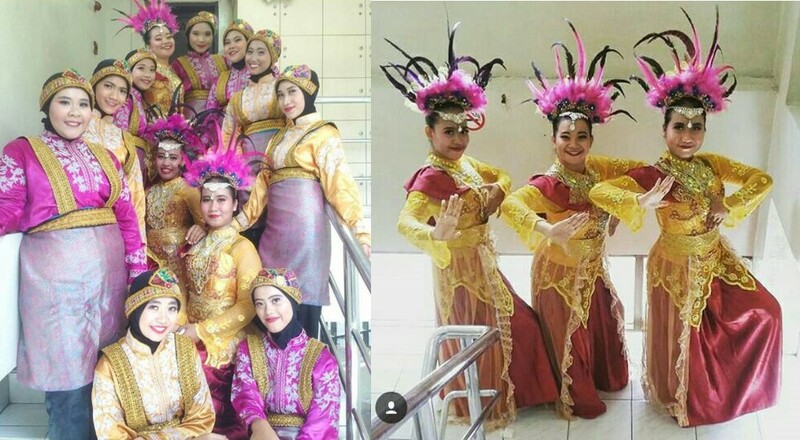 In order to increase the love and preservation of Indonesian art, we form a unit of activity for EUU students who study traditional Indonesian dances from various regions in Indonesia which we call UKM TATRA (Traditional Dance). 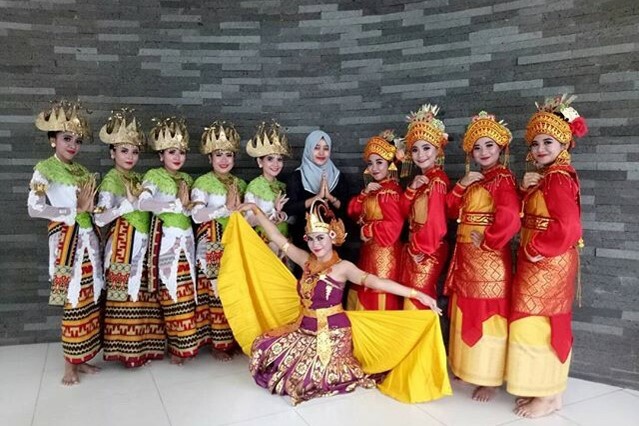 Through this activity, it is expected to preserve Indonesian arts and provide opportunities to channel talents, especially in the area of ​​regional dance, as well as being able to develop the name of Esa Unggul University which contributes to preserving Indonesian culture. Increase self-confidence and a sense of love for regional dances. Distributing talent, especially in the area of regional dance. 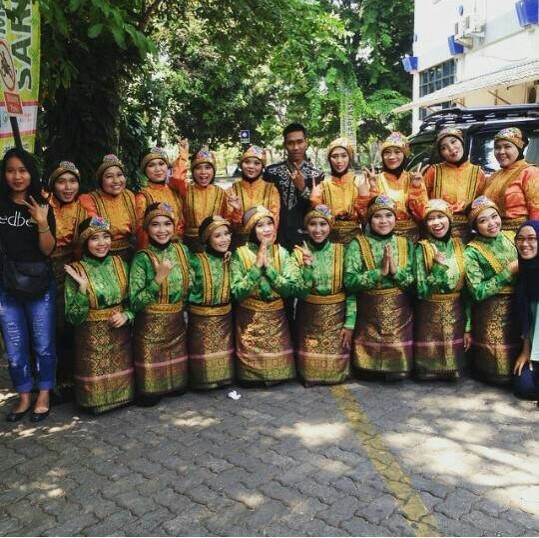 Developing the achievements of Esa Unggul University in traditional dance. Tatra UKM are formed by UEEM BEM Arts and Culture Department, which collaborates with physiotherapy faculty students and actively starts on March 21, 2015 until now. 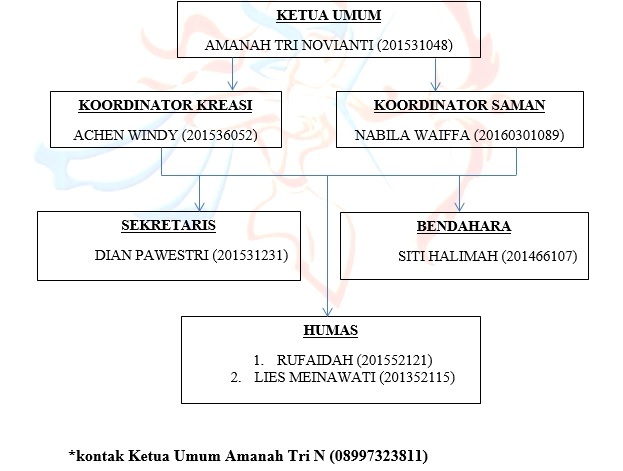 In accordance with the applicable GBHKO before it was validated it was called UKM Tatra. Tatra have 46 members. 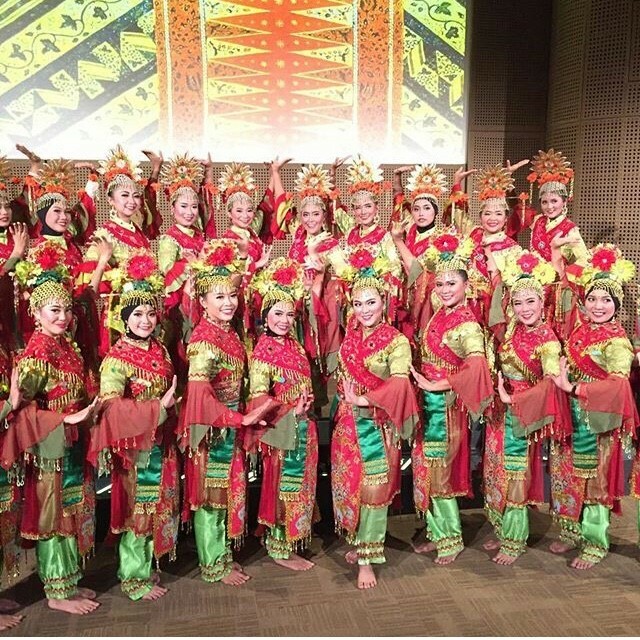 In UKM Tatra there are 2 dance specificities that are studied, namely saman dance and other traditional dances. iii. Participation in seminars and other art events held by Esa Unggul and external universities. 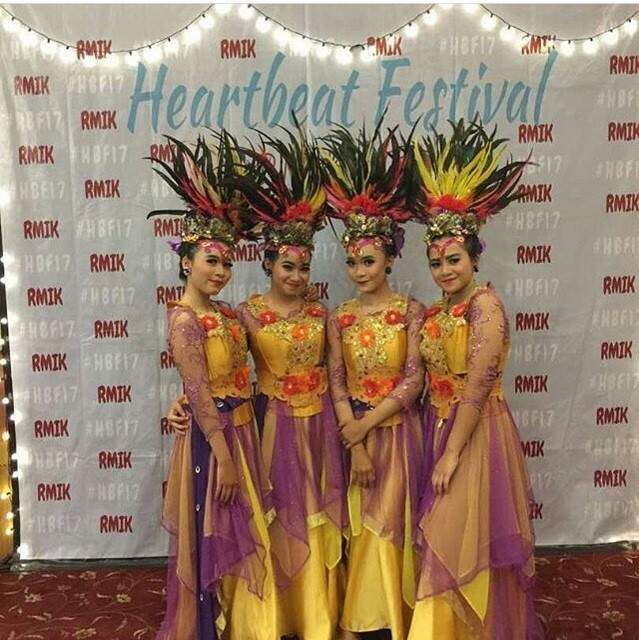 “Indonesia Menari” is an annual event organized by traditional dance competitions with flashmob and was held by art workers in Indonesia at the Indonesian Gallery. Team building aims to strengthen the intimacy of fellow members, planned to be executed in February 2018. 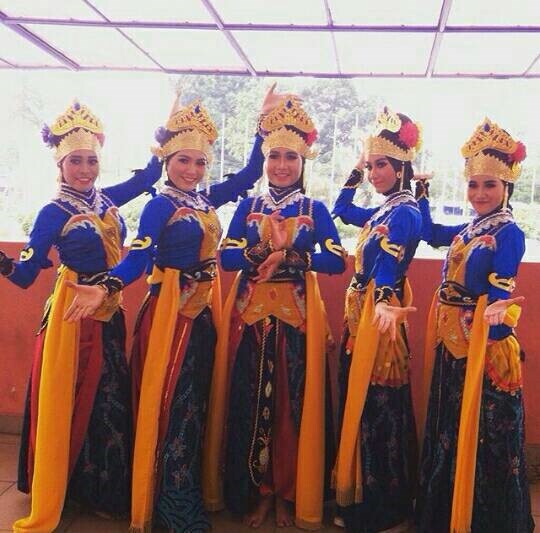 Celebrate 3 years of the establishment of Tatra UKM with dance performances from Tatra UKM members. iii. 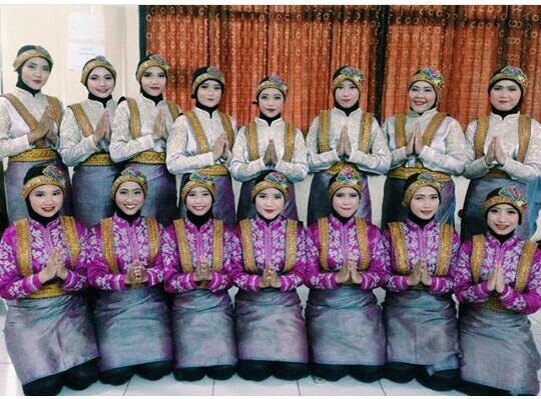 Saman and Traditional Dance Contest in March – June 2018 held by universities in Jabodetabek. iv. 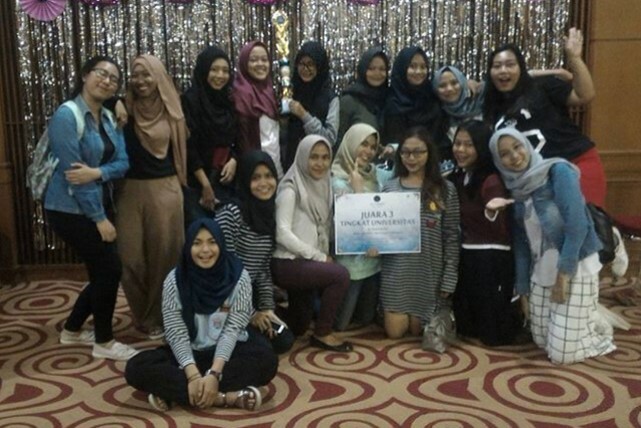 Participation in seminars and other art events held by Esa Unggul and external universities.